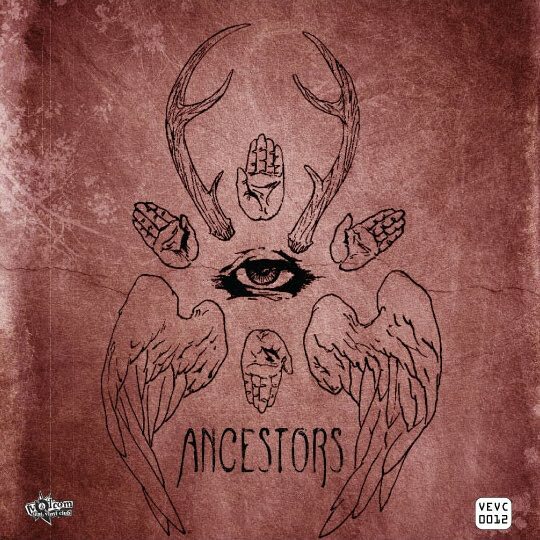 Here is a split single by Tee Pee label mates Ancestors and Graveyard. 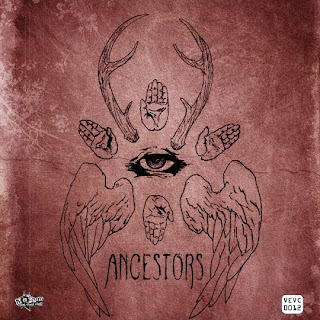 Ancestors are a band that I'm really into (especially at the moment) becuase of their experimental, heavy, psychedelic and sometimes very unexpected sound. Their track on this split is called "Antler Wings" and offers up upbeat rock, psychedelic organs and down-tuned, doom ridden heaviness all in one mindfuck of a song. I'm also really into Graveyard becuase of their amazing emulation of 70's heavy rock, and this includes a live version of their track "As the Years Pass By, The Hours Bend". All in all this is fairly perfect for a split 7" and definitely worth your time. Another gem from the Volcom singles club. DL: "Ancestors / Graveyard Split"
GODDAMN IT I LOVE ANCESTORS. 'II' is just incredible. Thanks for this!